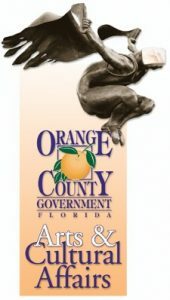 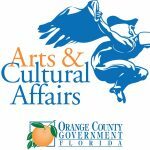 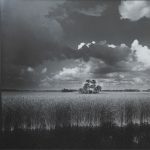 The office of Arts & Cultural Affairs works each day to elevate the status of Central Florida's arts & culture to that befitting a world-class community by promoting artistic excellence in the County, reviewing funding requests for the arts, and recommending allocations of funds for arts and cultural related events, activities and facilities. 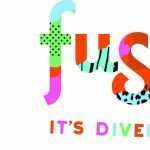 Sculpture on the Lawn 2018: Diversitastic! 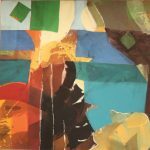 Art in the Chambers: Diversitastic!